After booking a Distance healing, we will schedule our appointment time. You may have chosen to send an email to share where you might like the Reiki energy to be directed; a physical healing, a reduction in stress/anxiety, to increase confidence/assertiveness or you might simply be booking for an overall wellness session. During the time for our appointment, you may choose to lie down or make yourself comfortable by engaging in some deep breathing exercises, meditating or simply relaxing and allowing the healing energy to surround you. 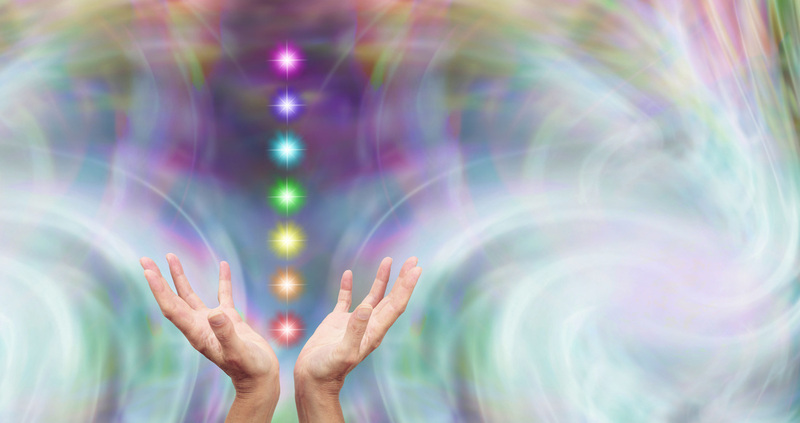 During this type of session, I will scan your physical and spiritual body for any blockages or obstacles that may be inhibiting your flow of Life force energy - and remove them. When you book a 60min session, you will receive a personal 30min recording of your healing session which will be infused with stored Reiki energy. Each time you choose to listen to your recording, you will receive healing energy going forward. Many people have chosen to include their recorded healing session as part of their daily schedule in order to continually clear and cleanse their chakras increasing their Life force energy and overall wellness on every level; mentally, emotionally, spiritually and physically.